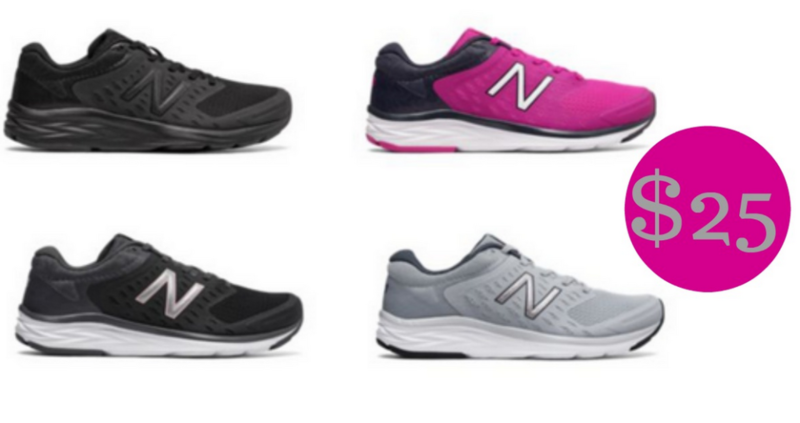 Head over to Joe’s New Balance Outlet to get Women’s Running Shoes for $25 shipped. Use coupon code FLASH25 at checkout, regularly $59.99. Choose from several colors and sizes, perfect for a run around town or the treadmill! Offer valid through 3/23. Shipping is free.